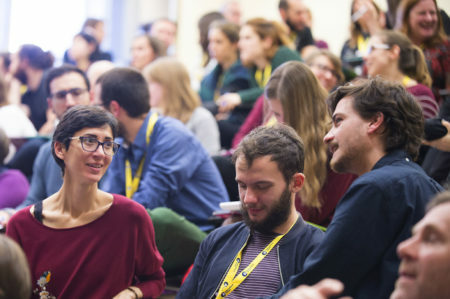 When you take your CELTA (Certificate of English Language Teaching to Adults) in the months of January and February at the highly regarded IH Barcelona you will also have the unique opportunity to attend one of the best English Language Teaching (ELT) conferences of the year. 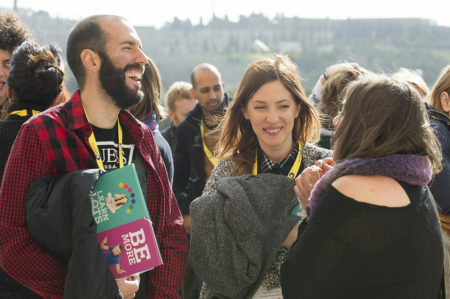 This two-day event filled with interesting and relevant workshops, delivered by some of the leading voices in the English language teaching world, gives you the chance to gain experience and knowledge from expert trainers. 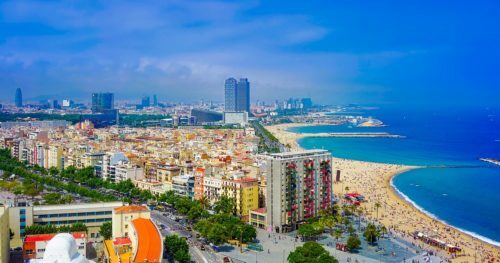 This year the conference is held in beautiful Barcelona and offers a line of talks with the IATEFL LTSIG the learning technologies special interest group, giving you an invaluable insight into how to incorporate learning technologies into your lessons. CELTA is one of only two internationally recognised qualifications for English language teaching. The course price is A?1690 but with Cactus you will receive an exclusive 190 Euro discount on the cost of the course until the end of 2017. When is the ELT Conference? 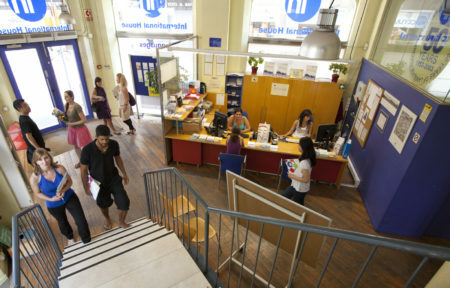 The ELT Conference at IH Barcelona is 9th 10th February. You can combine either of the two courses with the conference to ensure you maximise your opportunities by networking with industry experts. This is a great way to discover more about the industry and explore your employment options. You will receive a 10% discount on the cost of joining the conference too! Is TEFL Right for You? Find out if you have what it takes to become an English language teacher with our TEFL Eligibility Test. A quick way to see if you have the basic requirements for teaching English abroad or in the UK.